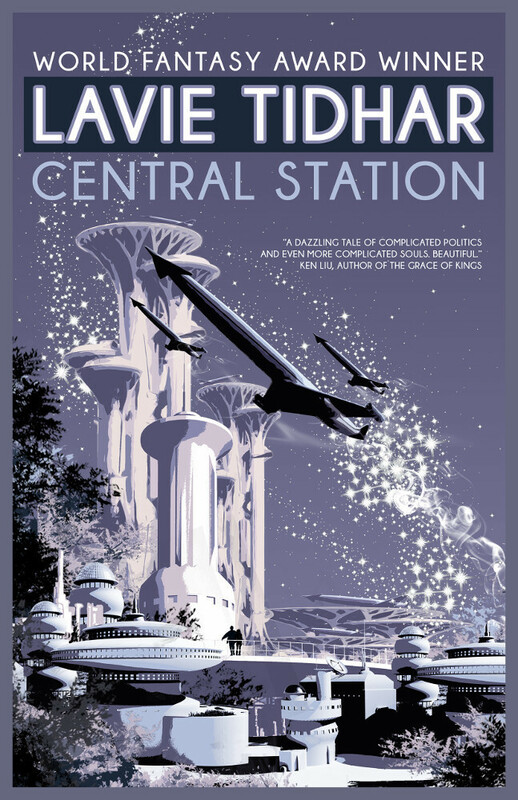 This week we are delighted to be joined by Lavie Tidhar, whose Jerwood Fiction Underwood Prize Award winning novel A Man Lies Dreaming has just appeared in the U.S., and whose fix-up science fiction novel Central Station is set to appear in May, with the reissue of the Bookman novels and nonfiction book Art and War scheduled as well this year. We discussed his sometimes controversial approach to alternate history, the question of borrowing tropes from pulp fiction in portraying serious events such as the Holocaust and terrorism, the importance of American SF writers like Cordwainer Smith, his own experiences growing up in a kibbutz and what he read there, and the never-ending question of genre literature vs “literary” fiction. As always, our thanks to Lavie for making the time to join us on the podcast. We hope you enjoy the episode.